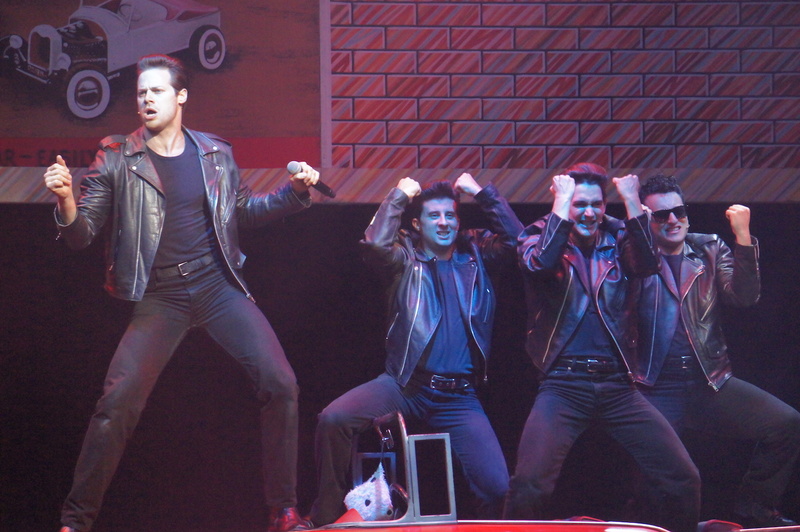 Performed by a cast who have now been in senior year almost as long as Sonny, Grease is in absolute peak form for the final season before its talented players finally graduate Rydell High. Any cynicism about whether we actually need this revival of a revival is quickly swept away by the blistering energy, terrific singing and infectious humour emanating from the stage. Full credit to resident director/choreographer Natalie Gilhome for keeping the action so fresh and entertaining and the dancing so precise and lively. Terry Parsons’ light-studded set looks spectacular on the Regent stage. Conductor Luke Hunter has a blast as the band rocks out those classic tunes. 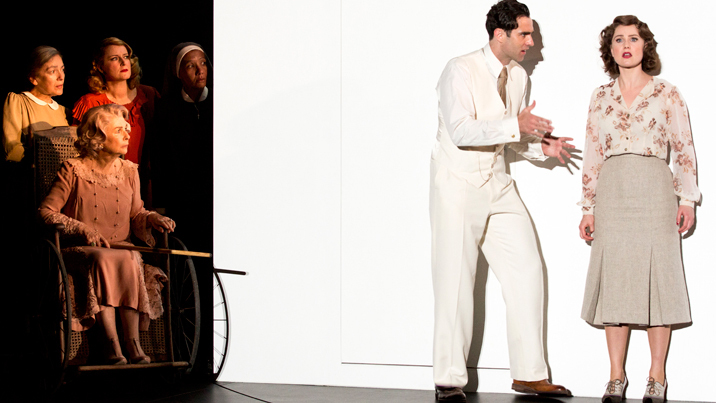 Andreane Neofitou’s costumes are as colourful and characterful as ever. 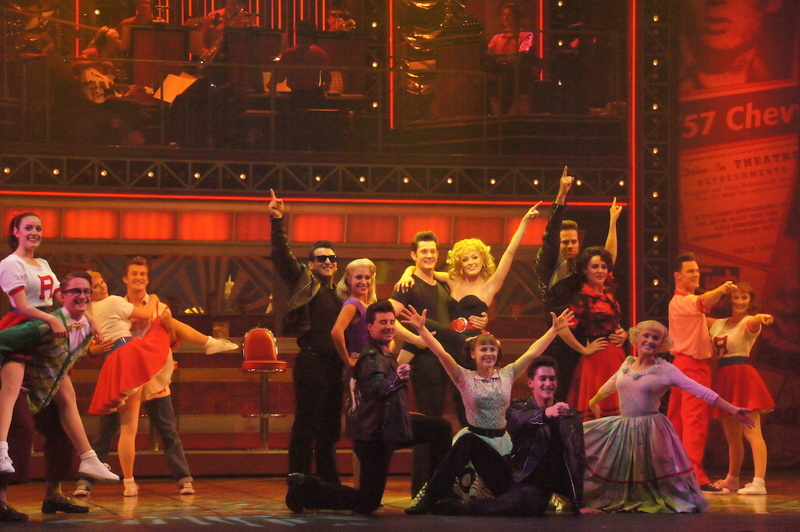 Arlene Phillps’ choreography may not feature the wit and story-centric angle of more recent musicals, but it is a key attraction here, being as much fun to watch as the cast appears to be having as they perform it. 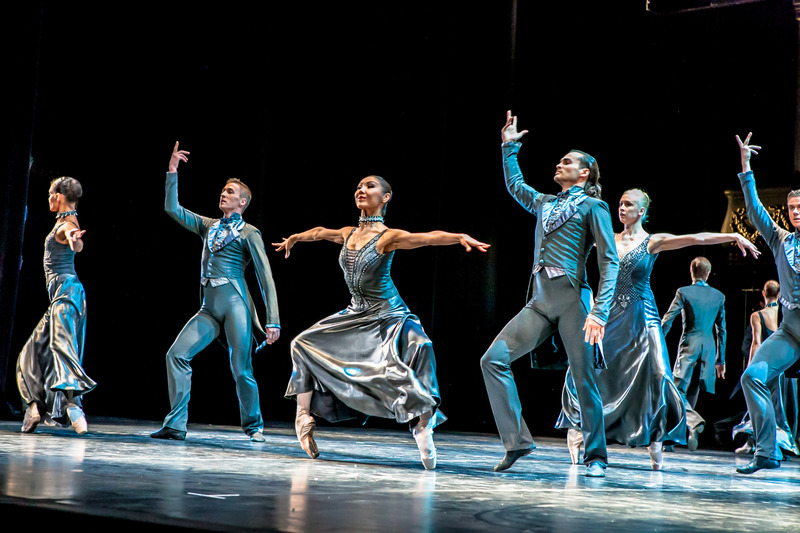 The chief pleasure is seeing how the cast have grown in polish and assurance over the tour. The central T-Birds and Pink Ladies have a palpable camaraderie and authentic shorthand of communication that matches the closeness of an actual set of long-term classmates. Having only lost a couple of boys (to the barricade) and a couple of girls, the cast knows the material intimately, landing the comedy and hitting the emotional beats with ease while also singing and dancing up a storm. As lead roles go, Kenickie is one of the least well developed in terms of the script. 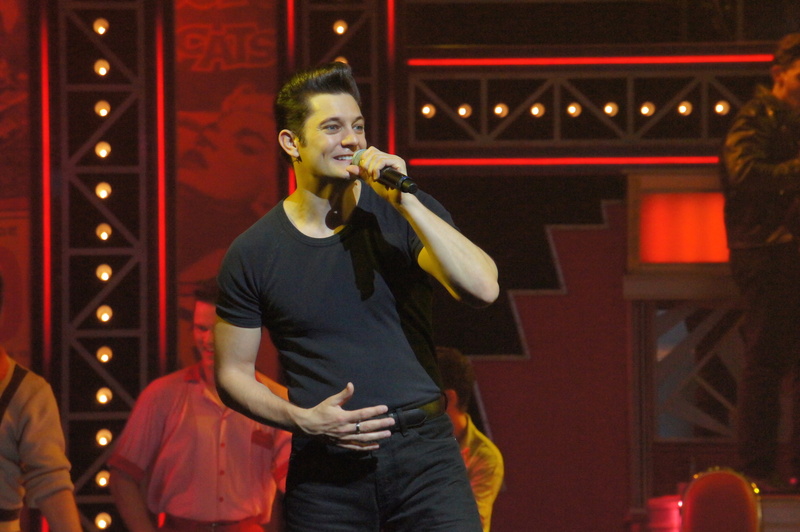 Stephen Mahy looks great and delivers “Greased Lightnin’” with a legitimate rock sound. Scott McConnell is a terrific addition to the cast, making an adorable Doody. Duane McGregor remains an unabashedly goofy Roger. Francine Cain is appealing as the wide-eyed, well-meaning Frenchy. Laura Murphy captures the lovable dagginess of Jan. Karla Tonkich sizzles as the curvy Marty. Andrea Arena lights up the dance floor as the irrepressible Cha Cha. 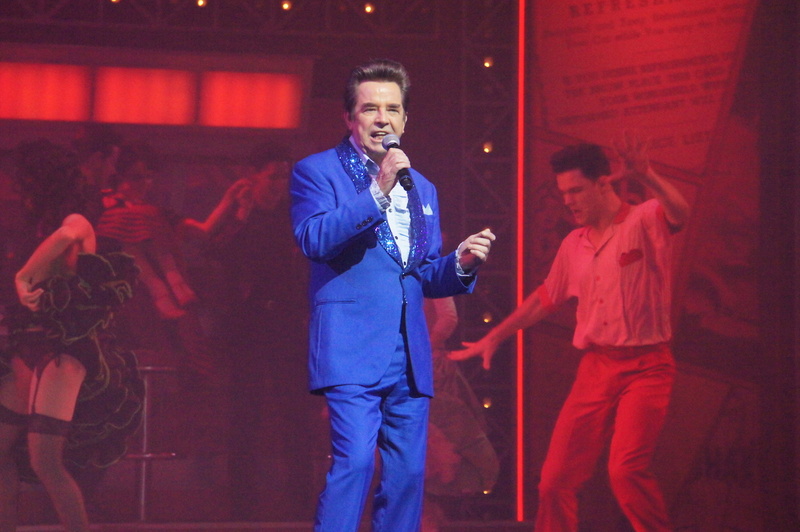 John Paul Young shows that he is still in impressively strong voice as Johnny Casino. Val Lehman, who has curiously lost her Prisoner gags from the opening, has a ball as our Miss Lynch. Todd McKenney camps it up to the maximum as Teen Angel. 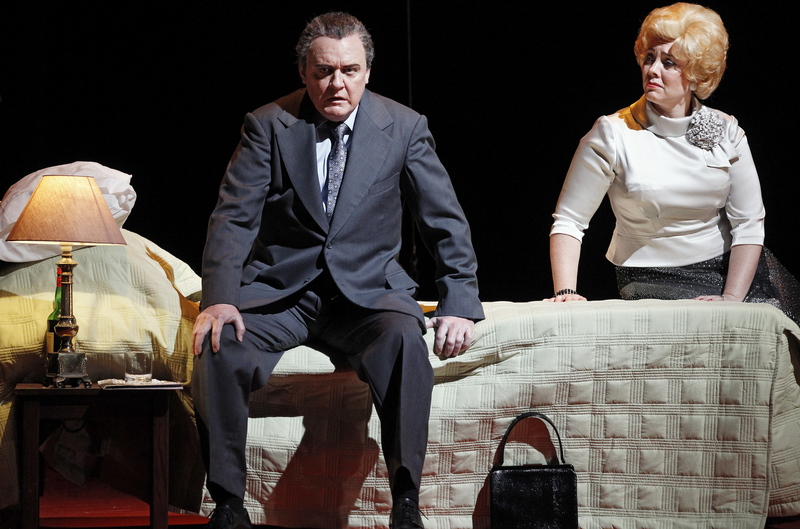 Bert Newton adds a sprinkle of stardust as Vince Fontaine. A note to parents: if you take your children to Grease and they do not fall irrevocably in love with music theatre, maybe get them a cricket club membership or a pony. 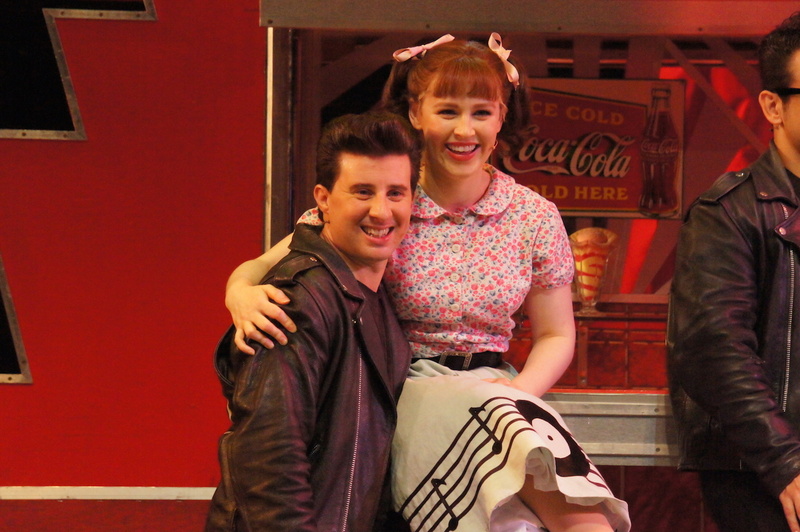 Grease plays at Regent Theatre, Melbourne until 25 January 2014. 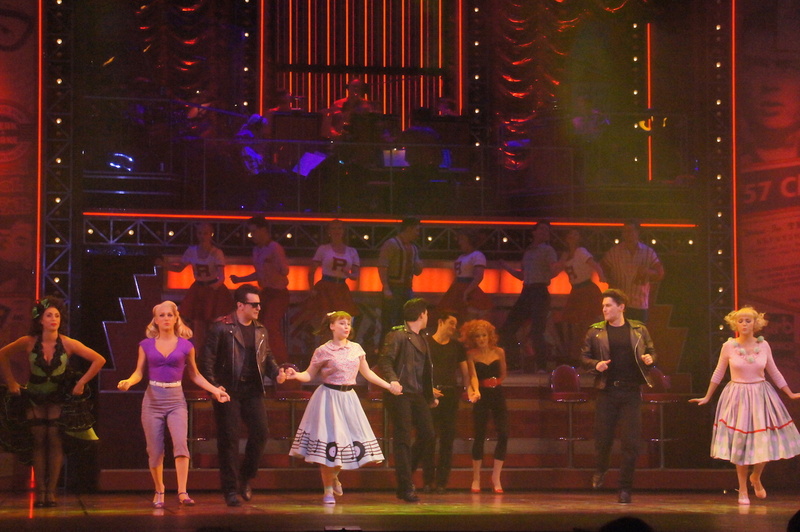 See many more photos of Grease on stage in Melbourne HERE. Man in Chair also reviewed the Grease Sydney season.